ASTM A182 / ANSI B16.5 / UNS S30409 / DIN 1.4948. ASTM A182 Stainless Steel 304H Slip on flange, DIN 1.4948 Flanges, SS 304H Flanges, UNS S30409 Flanges, WERKSTOFF NR. 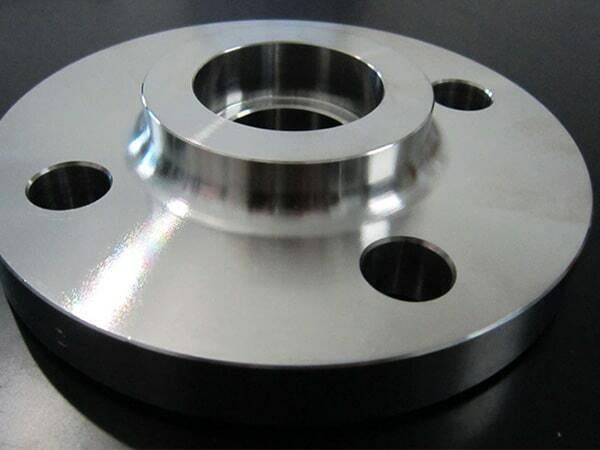 1.4948 Flanges, ANSI 16.5 Socket weld flange, SS 304H Flanges Supplier in Mumbai, India. 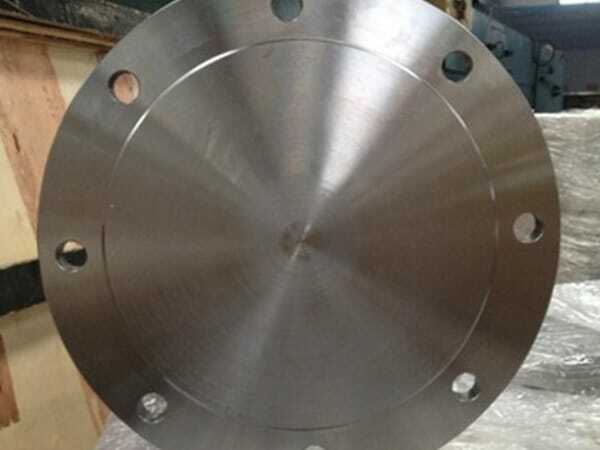 SS 304H Forged flanges, SS 304H Long weld neck flange, SS 304H Tongue and Groove flange, Austenitic Stainless Steel 304H Flanges, SS 304H Reducing flange, SS 304H Ring type joint flange, SS 304H Flanges Exporter, SS 304H Welding neck flange, SS 304H Screwed flange, SS 304H SWRF flange, SS 304H Spectacle blind flange, SS 304H Threaded Flanges, SS 304H Plate flange, SS 304H SORF flange, SS 304H Blind flanges. As a commended enterprise Jayesh metal is known offering the vast cluster of SS 304H Flanges. As a manufacturer, exporter, supplier and stockiest, they provide their product nationally as well as internationally. SS flanges are the low carbon retention of 304; it doesn't need post weld toughing that is widely used as a part of substantial gauges. The stainless steel flanges offer excellent resistance to corrosion ideal for marine environments. These posses temperature bearing ability so that flanges withstand in elevated temperatures. Producers utilize only tested raw materials for processing these flanges, advancement of machines and technology results in precise and quality production. The flanges are strengthened by the heat treatment process and eliminate manufacturing defects from the surface. These come with wit matte finish, BA finishes, No 1 finish, hairline, brushing and bright black polish. SS 304H Flanges opposes crater wear, is subjected to impact loading. At the time of fluctual loading, these resist stress and pitting cracking. Hence, you can easily get these flanges in different shapes and sizes as per your requirement and specifications from us. 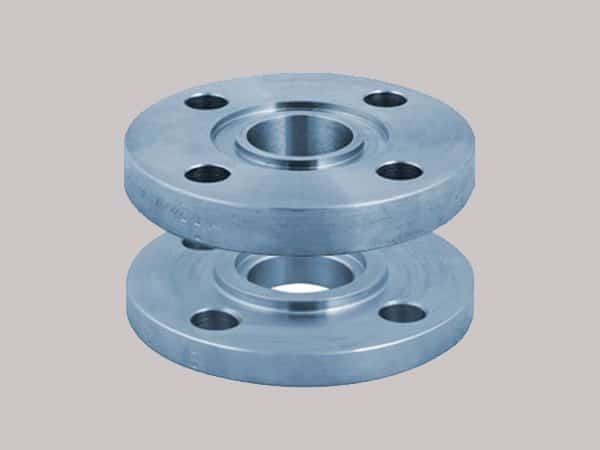 ss 304h flanges manufacturer in india, ss 304h flanges pipe, stainless steel sus 304h weld neck flanges, ss 304h flanges manufacturer in mumbai, 304h steel flanges manufacturers, ss 304h flange manufacturer india, ss 304h flanges, stainless steel 304h flange astm, stainless steel 304h pipe flanges, stainless steel 1.4948 screwed flanges supplier, stainless steel 304h dealer in mumbai, stainless steel 304h wrought austenitic flanges, ss 304h spectacle blind flanges, stainless steel 304h exporter in india, stainless steel 304h supplier in india, ss 304h flanges manufacturing companies in india, stainless steel 304h loose flanges, coastal flange, steel 304h flange stockholders in india, steel 304h flanges suppliers, stainless steel 304h price list, stainless steel 304h flanges manufacturer, ss 304h flange price list, 304h flange manufacturer, steel flanges price list, stainless steel 304h manufacturer in mumbai, ms 304h flange manufacturer in india. Peru, Azerbaijan, France, Iran, Singapore, Egypt, Bangladesh, Slovakia, Spain, Yemen, Argentina, Japan, Trinidad & Tobago,Tunisia, Australia, Puerto Rico, Vietnam, Bulgaria, Russia, Kenya, Canada, Israel, Nigeria, Finland, Sweden, Belarus, Kazakhstan, Sri Lanka, United States, Qatar, South Africa, Hungary, India, Greece, Malaysia, Jordan, Brazil, Ghana, Indonesia, Germany, Mexico, Lithuania, China, Gabon, Angola, Gambia, Taiwan, Netherlands, Serbia, Mongolia, Turkey, Lebanon, United Arab Emirates, Ukraine, Zimbabwe, New Zealand, Venezuela, Croatia, Bahrain, Austria, Estonia, Chile, Mexico, Ecuador, Costa Rica, Namibia, United Kingdom, Bolivia, Nigeria, Bhutan, Poland, Pakistan, Philippines, Iraq, Iran, Poland, Chile, Hong Kong, Portugal, Macau, Colombia, South Korea, Morocco, Denmark, Oman, Libya, Saudi Arabia, Norway, Romania, Nepal, Czech Republic, Kuwait, Ireland, Algeria, Afghanistan, Tibet, Belgium, Thailand, Italy, Switzerland. Lagos, Petaling Jaya, Caracas, Toronto, Singapore, Rio de Janeiro, Aberdeen, Sydney, Moscow, Chennai, Gurgaon, Kuwait City, Granada, Dallas, Rajkot, Visakhapatnam, Ahvaz, Indore, Los Angeles, La Victoria, Seoul, Vadodara, Bhopal, Atyrau, Tehran, Perth, Pimpri-Chinchwad, Chiyoda, Al Jubail, Ranchi, Houston, Courbevoie, Ernakulam, Thiruvananthapuram, Thane, Kolkata, Hong Kong, Pune, Manama, Cairo, Muscat, Nagpur, Busan, Bangkok, Mexico City, Howrah, Nashik, Calgary, Geoje-si, Mumbai, Jamshedpur, Dammam, New Delhi, Faridabad, Haryana, Abu Dhabi, Port-of-Spain, Kuala Lumpur, Riyadh, Coimbatore, Vung Tau, Ho Chi Minh City, Baroda, Ulsan, Gimhae-si, Al Khobar, Karachi, London, Ludhiana, Surat, Jeddah, Sharjah, Edmonton, New York, Algiers, Bengaluru, Jakarta, Milan, Santiago, Madrid, Hanoi, Montreal, Hyderabad, Colombo, Bogota, Jaipur, Istanbul, Lahore, Dubai, Brisbane, Ankara, Melbourne, Noida, Secunderabad, Ahmedabad, Kanpur, Chandigarh, Navi Mumbai, Doha.